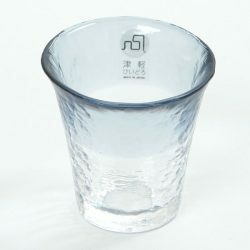 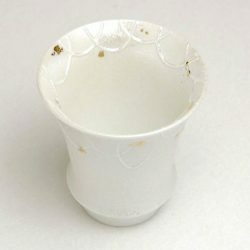 One of the popular ‘ice-pocket-Sake-server’ series. 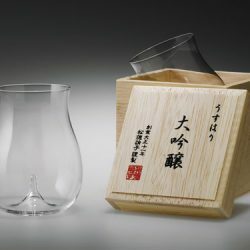 Sake server is parted (removable) in two – the top serves as a server / pitcher and the bottom is an ice cooler where you put ice cubes. 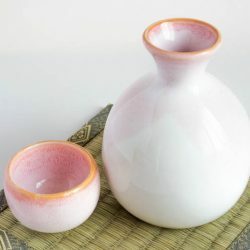 Cold Sake can be kept cold without diluting it. 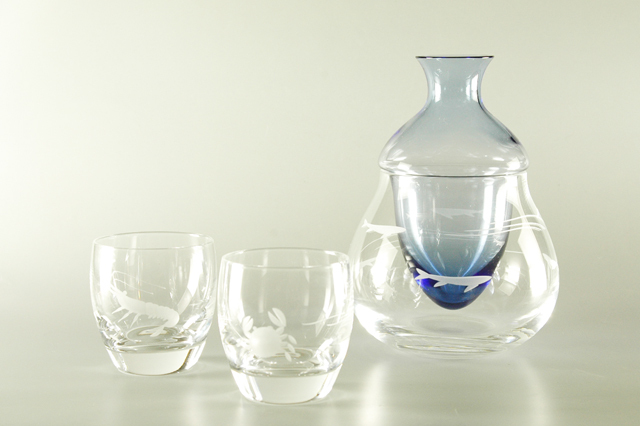 This Cold Sake Set has engravings of fish. 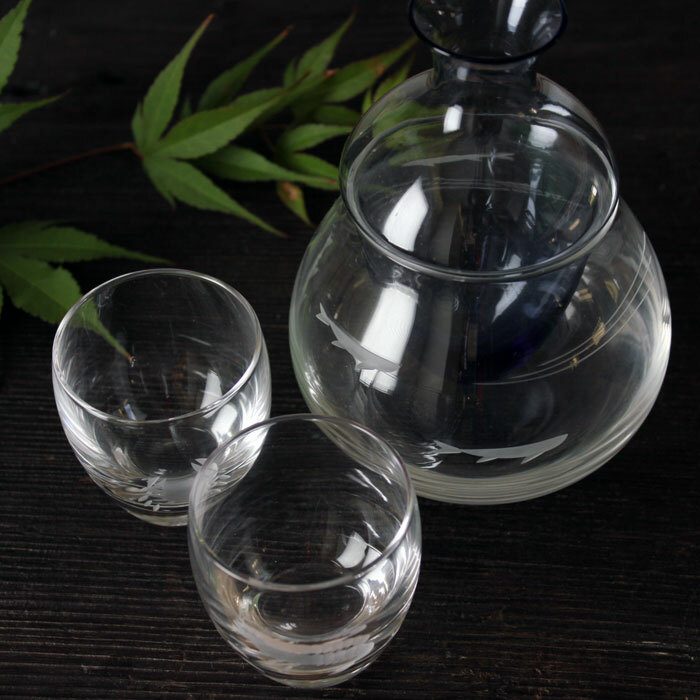 Pour Sake in and the vessels become aquariums. 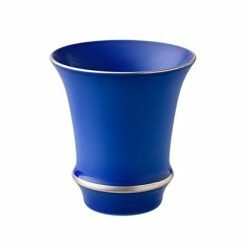 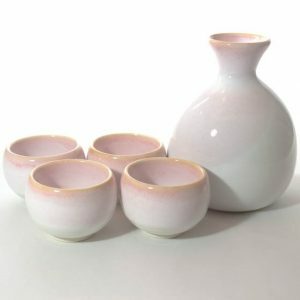 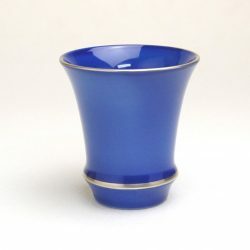 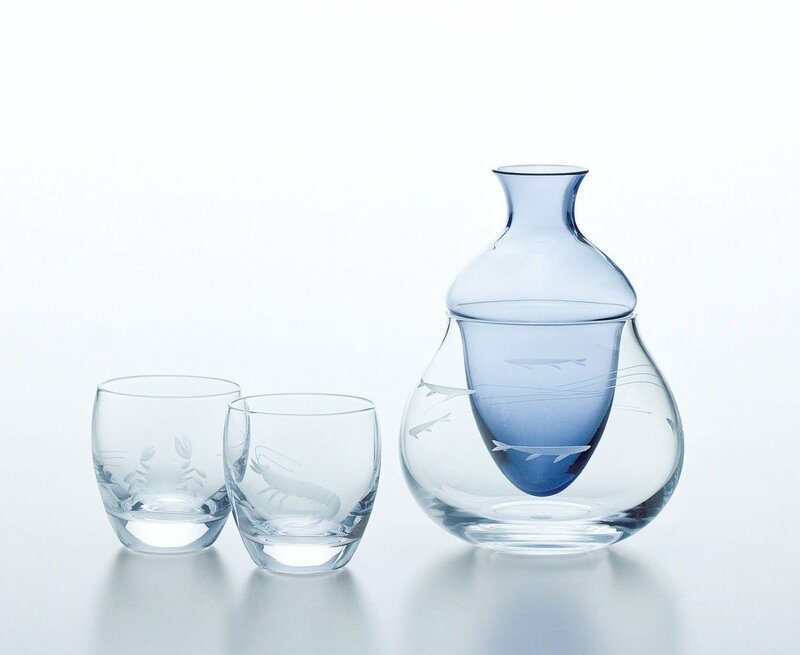 This handmade Sake Set with blue color makes your drinking time more relaxing and delightful. 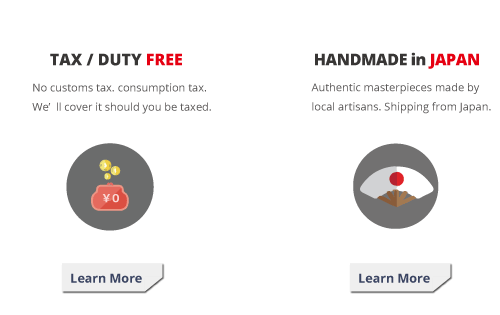 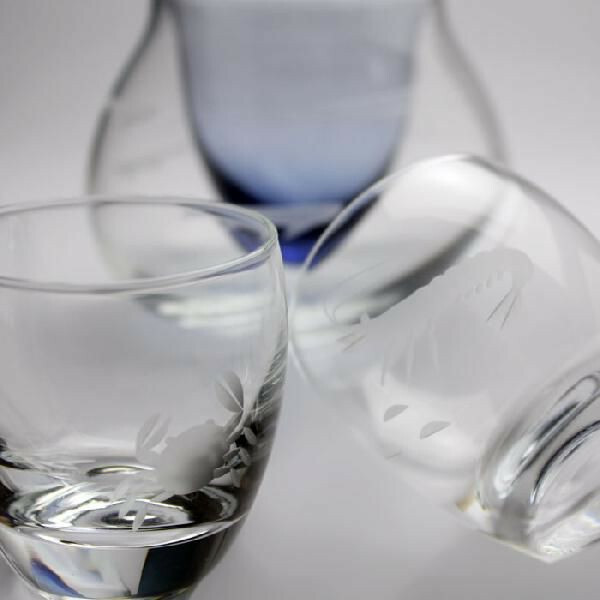 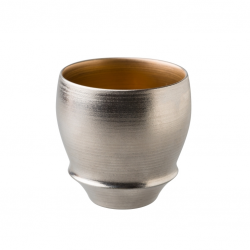 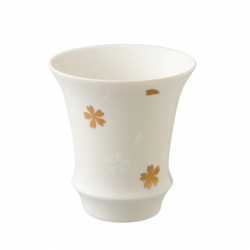 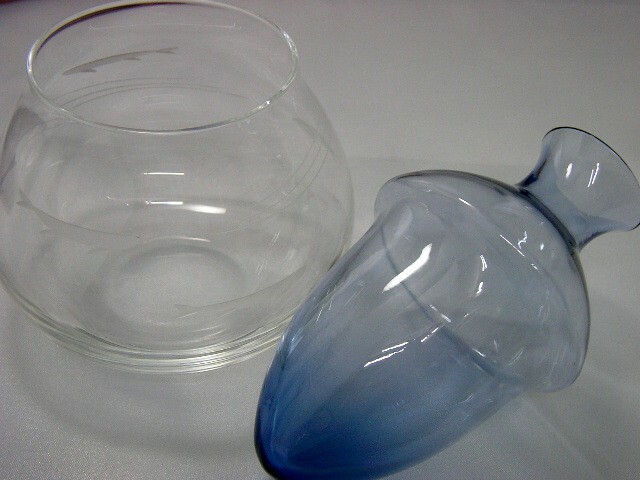 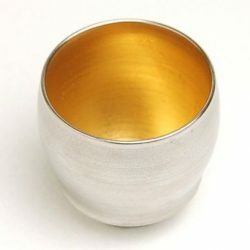 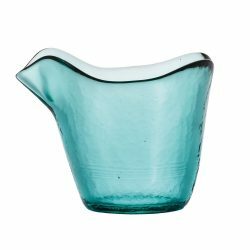 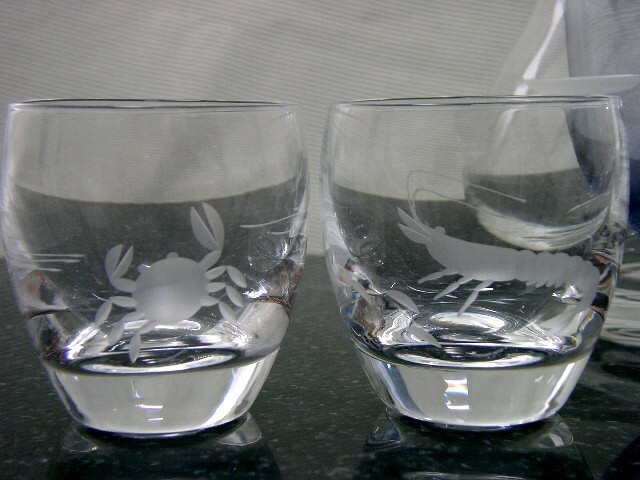 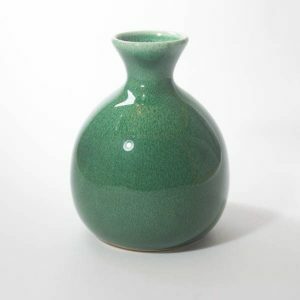 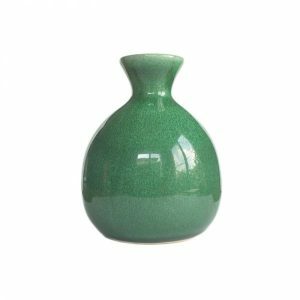 Handmade by Toyo-Sasaki Glass, one of the top Sake glass manufacturers renowned for their excellent quality. 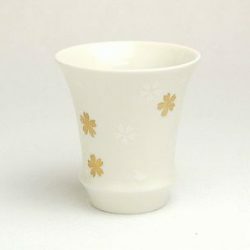 It is perfect for cold sake. 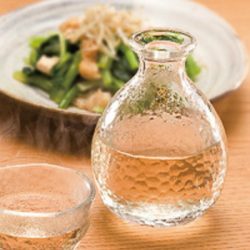 Highly recommended to choose Ginjo-shu and Dai Ginjo-shu. 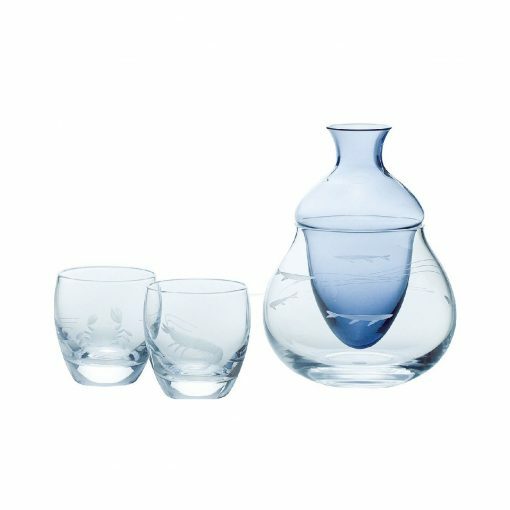 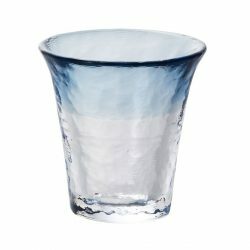 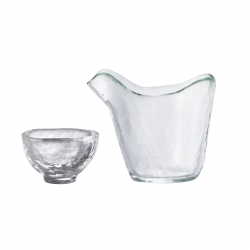 You will enjoy cold sake all season with ‘Glass Sake Set Ice Pocket Ocean’. 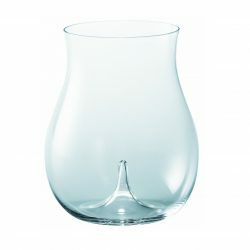 The sophisticated design goes well with drinking in summer. 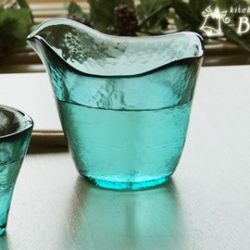 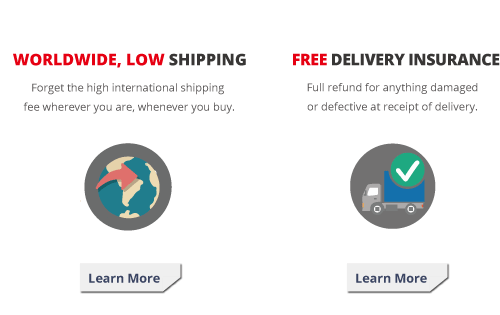 It is not only best for daily use, but also for a gift.